Two clubs with great histories but uncertain futures put on a fantastic game of football, as Aston Villa and Nottingham Forest shared the points after a 2-2 draw in front of over 30 thousand supporters at Villa Park. Villa will be disappointed that they couldn’t take all three points however and were left to rue a number of missed chances. This was a good attacking performance from Roberto Di Matteo’s men and if the manager can just shore things up at the back, Villa should be able to take all the points in similar clashes and start to climb up the league. 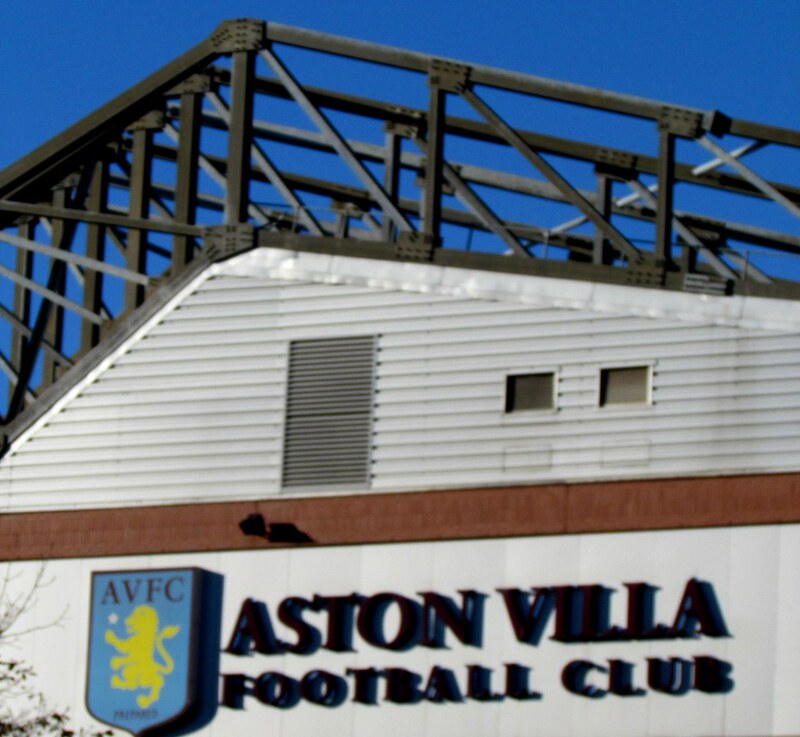 The club currently sit 17th in the table and the Premier League may look a long way off, but things can change quickly in the Championship and a decent run could put Villa back near the promotion spots. The players just need to learn from this result and show more composure on the ball in the next game.